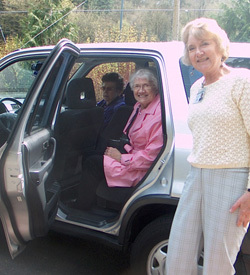 Find out how you can use your wheels to help neighbors in need and other options for lending a hand. View this week’s photo inspiration and more. Connecting with A Festive Heart Feb 8th.